On the historic occasion of the Queen's Diamond Jubilee, celebrate and reminisce with this must-have commemorative music collection. A celebration in music of HM The Queen. More than 30 resplendent tracks on 2 CDs. Over 2 hour playing time. To mark the 60th anniversary of Her Majesty's Coronation, celebrate and reminisce with this must-have commemorative music collection, evoking the momentous day of the Coronation and celebrating a rein of sixty happy and glorious years. 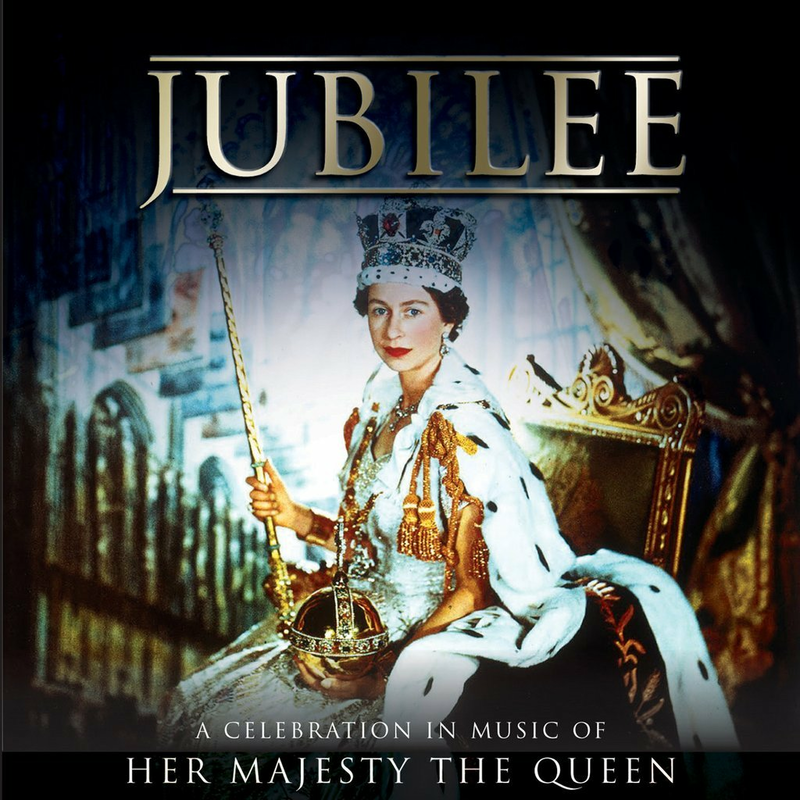 A unique, patriotic musical tribute, 'Jubilee' presents the finest performances and digitally re-mastered audiophile recordings of music - full of pomp, majesty, inspiration, warmth and nostalgia - from the Coronation, royal events and state occasions from HM Queen Elizabeth II's sixty glorious years as our Monarch. An historic record, invaluable treasure and family keepsake to pass down to future generations.